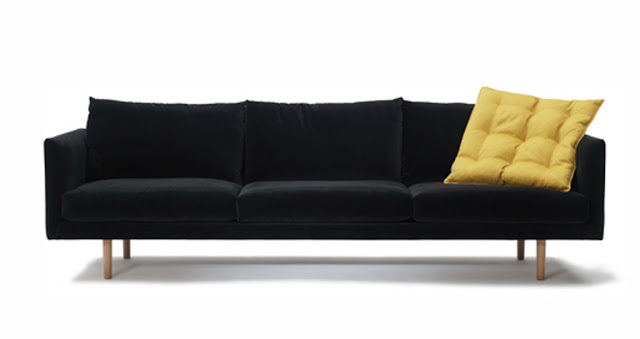 I just noticed this sofa, The Nook, on The Design Files' Need/Want list. I really like it, a lot. The only problem is they don't seem to be available in the US. Which is bad, because I really want one.